How To Attract Users To Your Facebook Page? How To Attract Users To Your Facebook Page And Groups? Over the last few years the importance of social media has grown exponentially, and now it would be fair to say that it is a necessary tool for business promotion. Each of the most established social media networks—Facebook, Twitter, LinkedIn—is worthy of individual attention. 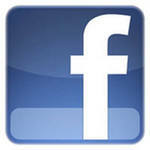 In today’s article, we would like to concentrate on the use of Facebook—a website that now counts 845 million users. Joining Facebook is free and easy. The first thing you need to do is create a separate profile for your business. Then you can start creating groups, events and using applications for promotional purposes. Make sure that when you join you fill out all the details on your Facebook profile page – this is the first thing your friends will see and it must present all the necessary information about your business. After you have created your business profile, you need to begin adding friends. The current limit is 5000 friends, but there is debate around whether this number should be raised. It looks less like spam if you add a 20-30 friends a day, rather than adding all of them at once. Facebook groups and pages are a great way to bring up topics of interest for discussion and can help you promote your business to a wider network of users. They are both useful in their own way. As a general rule, groups are more useful for specific discussion topics, while a Facebook page is a more general profile for your business. 1. Plug in your website URL into your page and group! A good tip is not to write too much on your page—instead, plug in your website URL where appropriate. If you write a short interesting description of your business activity, your reader is more likely to follow the link to your website to check out the details. Make sure you comment on pages and participate in groups that are related to your topic of interest as well as creating your own—this will raise your credibility in your target community. Putting time into your facebook account pays off and regular updates will come up on the facebook feed of your friends, so they will not forget about you. Keep your profile up to date—they will always link back to it, and it is crucial that they see your latest news. Make your group members aware of the fact that you have noticed that they have joined your group or liked your page. Regularly welcome new members in your group updates and status updates. Make sure you tag the people who have joined to thank them so that they are aware of your comment and so it comes up on their feed. Status updates are the best way to keep in touch with your friends and promote your Facebook activity. After creating a new group, make sure you regularly update your status, asking your friends to join the group and like your status. 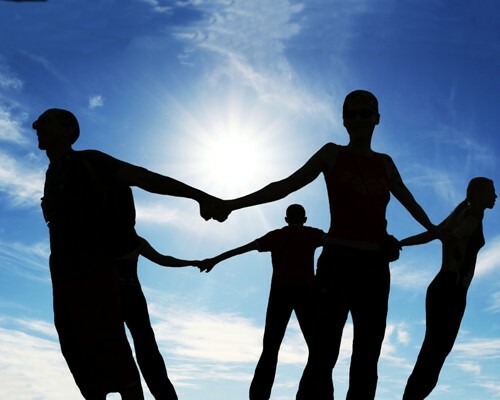 Keep your friends informed about how many people have joined your group—this is also a good way to invite more people to join without being too pushy. Ask them to advertise the group to their friends as well. This will also come up on the Facebook feeds of your friends, giving you exposure to their friends lists, and is a good way to get the ball rolling. A great way to maintain regular contact with your target audience is by sending out weekly updates to your group members. Doing this any more often than once a week would be too often and is likely to annoy them. If you lead a blog on your website or send out a newsletter, add a summary of this to your facebook page and group. You can then send out a message to all the members of your group with the same information. Make sure that you do not just copy and paste your whole newsletter or blog text. It would be much more interesting for your audience if you give them a snapshot of the topic and provide a link back to your company website. Use your group to hold regular discussions on topics that are relevant and interesting to your audience. Make sure the members of your group know that their opinions count—ask for their comments. Give them a chance to suggest topics for discussion as well—this will make them feel actively involved in your Facebook group or page. Make sure you provide a link to your Facebook page on your website so people can check out your profile, and invite your website users to visit and like your Facebook page. The more people check it out, the more they are likely to comment, and the more they will attract new users to your page and group. If you are using other types of social media, such as Twitter and LinkedIn, provide a link to your Facebook page and groups there as well. You can now create a button for each of these websites that links back to your profile, making it easier for users to follow you. 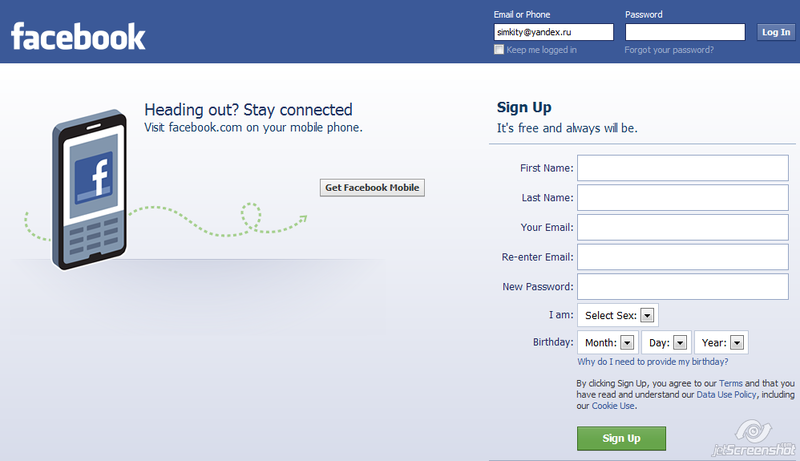 Most websites now give you the option to login with your Facebook profile. When reading articles online that are related to your business or taking part in any other business-related activity, make sure you login with your business’s Facebook profile. This will give you more exposure and will keep your activity and news feed going.